I was watching Lisa Eldridge putting on makeup as I did my makeup this morning and was inspired to rock a vampy lip. The video for Elle magazine was on how to wear bold lip colour’s and she used some great dark lipsticks. 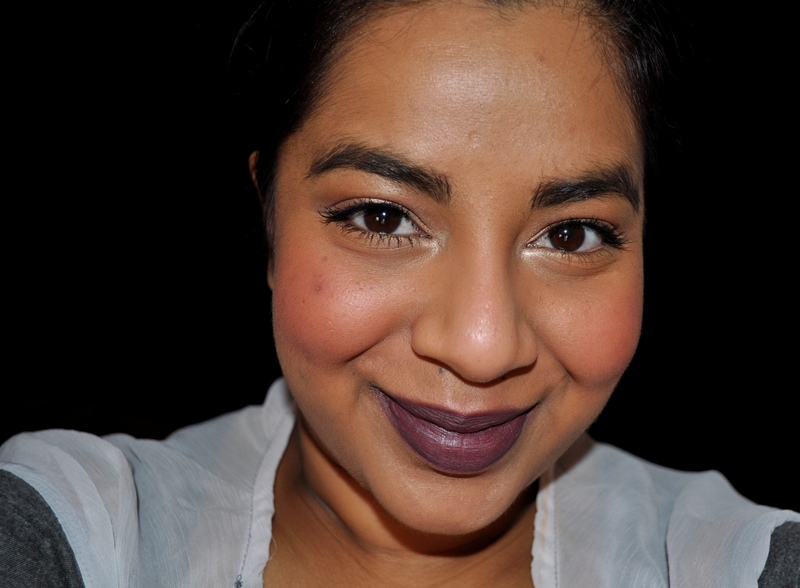 I’ve already done a post on some of my tips for pulling off dark lips here. 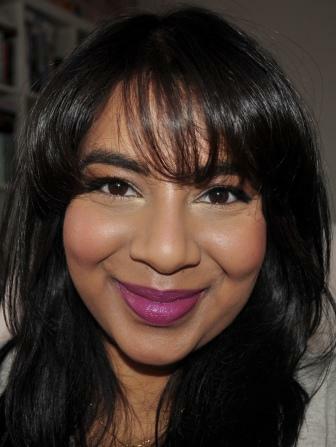 I really wanted to wear my new Guerlain Rouge G Jewel lipstick in Gigolo so I paired it with NYX Cola lipliner to get the darkness that I was after. The liner is on its own is on the left and Gigolo on its own is on the right. Seriously, how amazing is Gigolo?? I love it! I bought the NYX lip liner for the purpose of creating a dark base to layer lighter lipsticks on top. As you can see below, wearing it on its own doesn’t really do much for me. I am in love with the combination of both shades together. 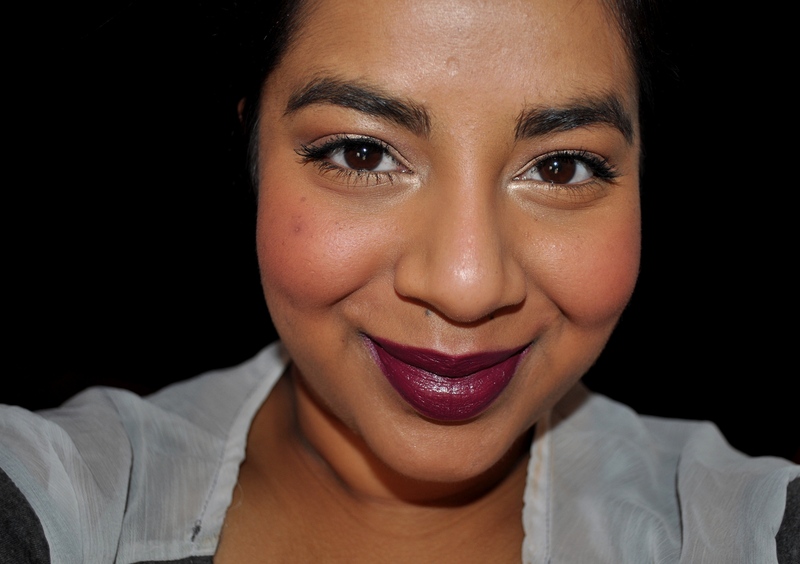 They create this really lovely vampy plum shade that’s intense yet flattering. What do you think? What’s your favourite dark lip shade?